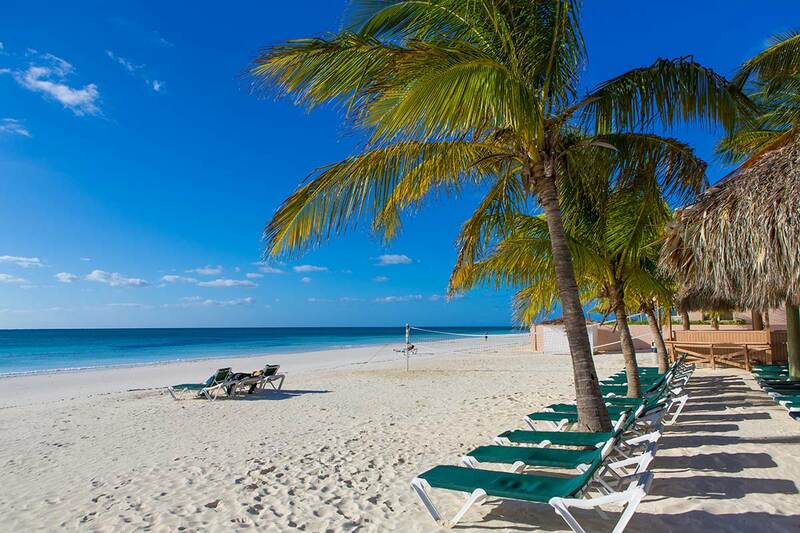 A Tropical Island Paradise with a Private Beach – Bahamian Style! 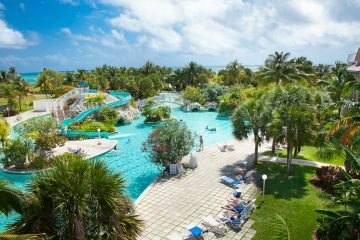 Your picture-perfect tropical vacation in the Bahamas is waiting for you and your loved ones at the Island Seas Resort on Grand Bahama Island, home to Freeport and Port Lucaya, which are easily accessible by a leisurely ferryboat ride. 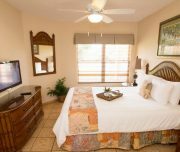 Whether you’re bringing your family for a fun vacation, or on a romantic couple’s getaway, there is absolutely something for every personality at Island Seas Resort. 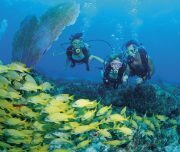 The majestic beauty and activities of Grand Bahama Island allows you to savor a naturally beautiful tropical Bahamian paradise with plentiful activities. The Island Seas Resort is a stylish, land-sweeping oasis that cradles the Atlantic Ocean and its brilliant turquoise waters. 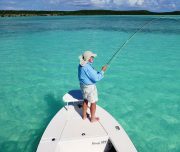 The resort’s own private beach is just steps away, with a lagoon at the corner end of the shoreline that’s ideal for fishing and snorkeling. 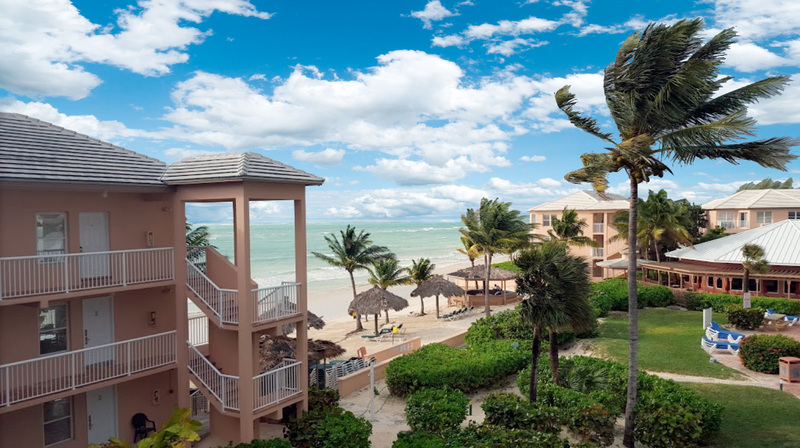 Grab a comfy lounge chair and lie in the sun, get your thrills with wide variety of coastal water-sports activities via Lucayan Watersports, or climb aboard a horse and gallop along the beach through neighboring stables. 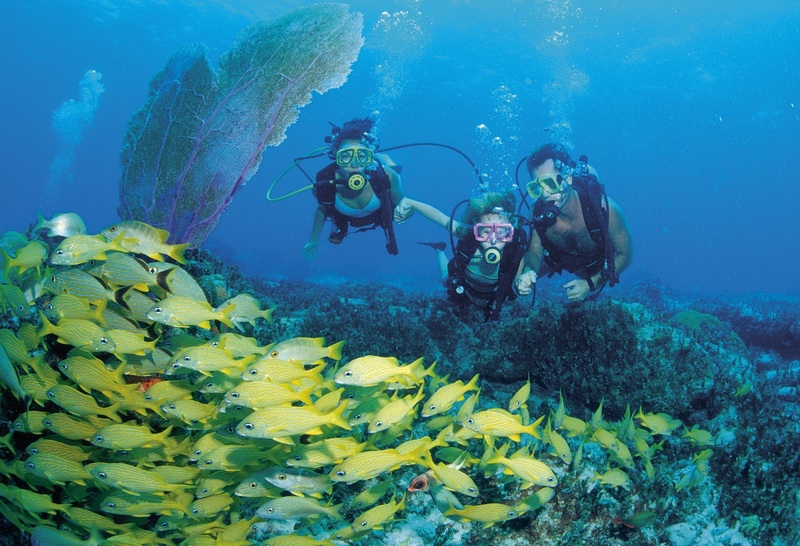 Water excursions like scuba diving, snorkeling, dolphin swims and deep-sea fishing are available for booking across the street at the marina of the Island Seas Resort’s newest sister property, Island Palm Marina & Villas. Onsite at the Island Seas Resort, you can zero in on the amenities that include a mesmerizing, lusciously landscaped free-form pool with a quaint crossover pedestrian bridge. Grab a drink from the swim-up bar, then climb up on the spacious island sundeck in the center of the pool and bask in the sun. 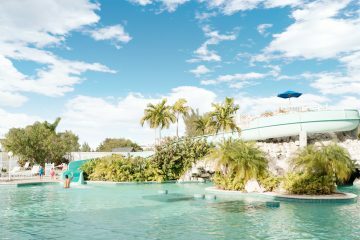 The kids can also splash around for hours with a shallow kiddie section with fountains as you spy them from the grotto-style hot tub. The large poolside patio bar is perfect for snacks and appetizers, as well as frosty beverages to cool you off. The kids will also go nuts at Coconuts Camp, which is full of activities and professionally staffed counselors so you and your partner can have some peace and quiet to enjoy each other. Take some time to experience one of the many treatments and services at the spa, or indulge in an oceanside massage amid the therapeutic sea-salt air. Work out in the 24-hour fitness center, or enjoy recreation in the great outdoors with basketball, tennis and beach volleyball courts, as well as horseshoes and shuffleboard. Treat yourself to a taste of the islands with satisfying casual-to-gourmet indoor and outdoor dining at the beachside Coconuts and Seascape Grille restaurants. There’s also a gift shop and a grocery/convenience store onsite so you can stock up on mini meals, snacks, drinks and necessities. When the sun sets, you will enjoy onsite island entertainment, bonfires, beach games, dancing under the stars and more. Thrive amid Port Lucaya and Freeport’s marketplaces for some serious Bahamian food, fun and spirits, as well as vibrant nightlife, entertainment or one of Port Lucaya’s casinos. 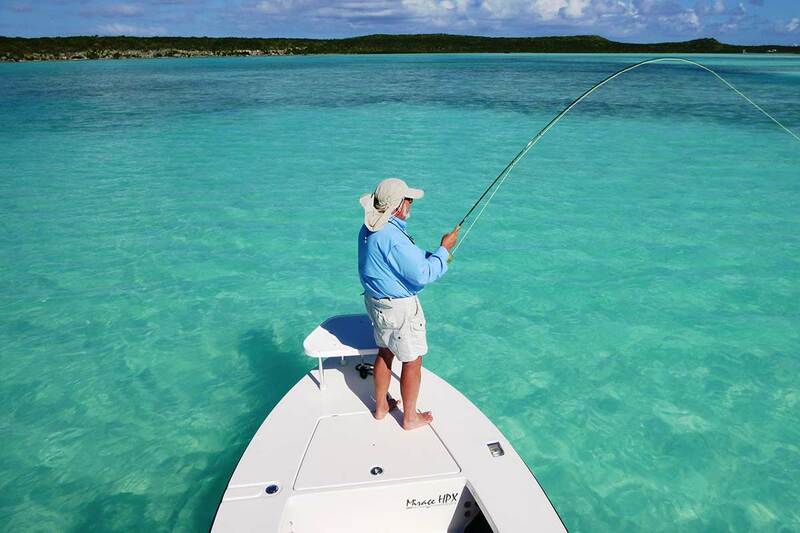 Land and outdoor lovers will also love nearby golf courses, sightseeing tours, entertainment, authentic Bahamian restaurants, and cultural experiences. There’s plenty of good food, good times and great memories! 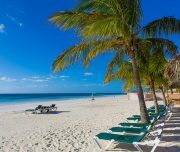 Slumber in a tropical, poetic paradise with some of the finest guest suites at Island Seas Resort on Grand Bahama Island and nestled around a beautiful courtyard right on the deep-blue waters of Grand Bahama Island and its powder-white private beach. Each spacious, inviting, fashionable and fully-furnished suite features Bahamian décor, one or two bedrooms with posh bedding, a pullout sleeper sofa, well-appointed accents and a variety of accommodations amenities, such as a balcony, courtyard or ocean views, as well as separate living and dining areas and fully-equipped kitchens, including a microwave, for morning breakfasts or freshly caught seafood dinners after deep-sea or lagoon fishing. Eating and cooking in-suite can save you lots of money in your travel budget. 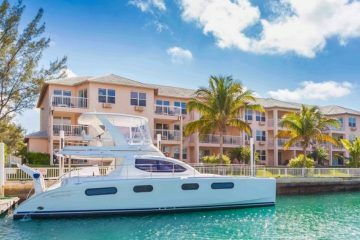 Just imagine the soothing offshore breezes running through the swaying palms and the starlit and bright Bahamian moonlight with dinner on your balcony or terrace. 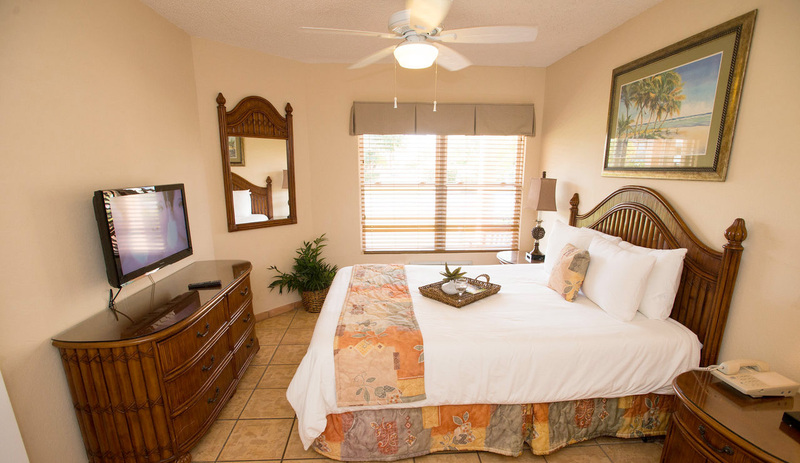 Vacation the way you want, doing whatever you want at Island Seas Resort. It truly is a vacation in paradise with quite a large adventure ahead for everyone! Standard Accommodations - Included in Offer Good!